Nearly half of the world’s credit card fraud happens in the United States. Yes, you read that correctly. 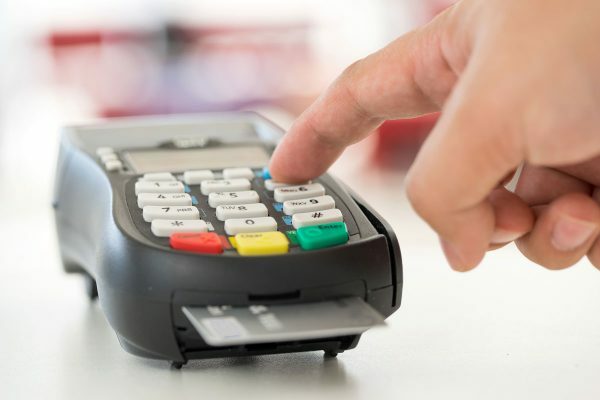 EMV technology, which includes chip cards and smart cards, goes a long way toward preventing in-person payment card fraud, but U.S. businesses continue to drag their feet: Currently, only 38 percent of businesses have implemented the technology. One commonly cited reason: the slow checkout process. It’s hard to blame them when chip card transactions take anywhere from 15 to 30 seconds, whereas swiped transactions are almost instant. But that excuse won’t cut it anymore: Quick Chip for EMV technology brings transactions up to speed with a normal credit card swipe. Here’s a link to my full article in Payment Week where I provide some benefits to adopting Quick Chip technology. Because there is a lot of confusion surrounding EMV in the marketplace, we are debunking the five most common myths about EMV.